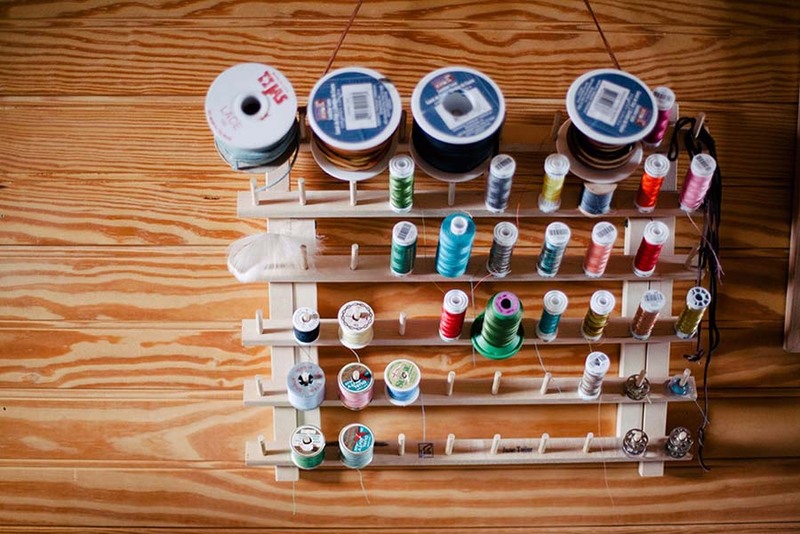 Before you do anything you will need to choose the right sewing machine for you. Sewing machines can range from £30 to £700 depending on the quality and accessories you are looking for. 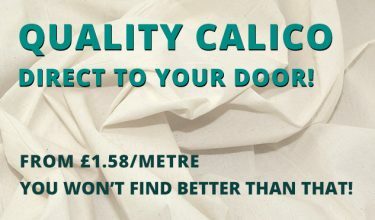 Unless you intend to use your machine professionally on a daily basis a lower priced model will do just fine, although as with anything you get what you pay for. We recommend spending around £100-£200 on your first machine. Make sure to read plenty of user reviews to ensure that you are getting the best machine for your buck. 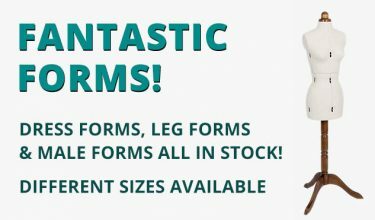 If you spend around £200 you should have a pretty good quality machine including a variety of foots. Keep an eye out for William Gee’s sewing machine giveaways! 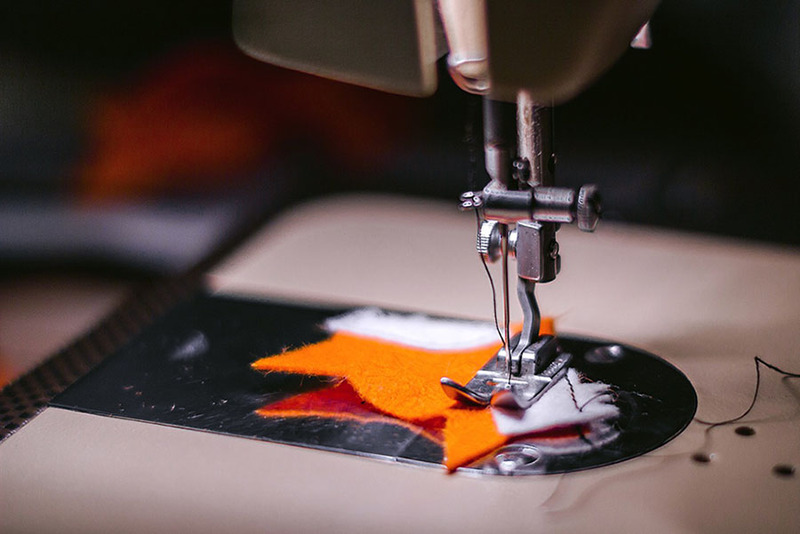 Once the initial excitement of buying your new sewing machine wears off, you will probably start to wonder how you can actually learn to use it properly. The good news is that there are lots of video tutorials and even local classes you can take to learn all about using your machine. For now though let’s take a look at how you can get started on your machine and get inspired to try some more complicated techniques. Before you try to sew onto fabrics you should get some card or paper and draw a line onto it to allow you practice and get used to using the machine and foot pedal. The speed of the machine along with using the foot pedal can be confusing to begin with so spend some time slowly improving your technique and accuracy. Tacking stiches are great for beginners as they allow you to follow your hand-sewn line on the machine so that you have a marker and don’t stray. You can also use pins to help you stay in line but using tacking stiches means that you don’t have to continually stop to remove the pins giving you are more consistent and fluid performance. Once you have mastered the basics of sewing and are ready for something a little more challenging topstitching can provide you with just that. This is usually decorative sewing on top of a piece of clothing or material. The fact that the sewing itself becomes the decorative piece on the garment makes this quite daunting even for experienced sewists as any mistakes or inconsistencies will be there for all to see. To topstitch successfully make sure you use a longer stitch length and an edge stich foot to ensure that your stiches remain as straight as possible. If you have made any mistakes then pull the thread tails through onto the back or wrong side of the garment to blend it in as seamlessly as possible. When sewing clothing you will more often than not be required to create closures. The most common form of closures is a buttonhole. So let’s say you have to create 5 buttonholes for a shirt, where do you begin? Start by marking the areas where the buttons will be placed (chalk is good for this). Then switch your machine to the button setting which most of them have and attach the buttonhole foot. Remember to measure the size of the button so you will know how big to make the hole. Place the piece of fabric under the buttonhole foot and draw the thread through the foot. Then it’s just a case of sewing the buttonhole along with back bar tack into the material and cutting the hole out. Darts are popularly used in women’s clothing but can also be used in men’s clothing as well as decoratively such as on curtains. To sew a dart, fold the material with the right sides together while creating a snip at the top of each of the dart legs. Place a pin under the point of the dart to make it easier for you to fold the material, getting to the bottom of the dart. Then you just need to follow the line you have created sewing along it and removing the pins as you go. This can be a complicated process at first but with a little practice you can create great looking darts in no time. As with any craft, sewing is a constant learning process where you will need to continually develop your skills. 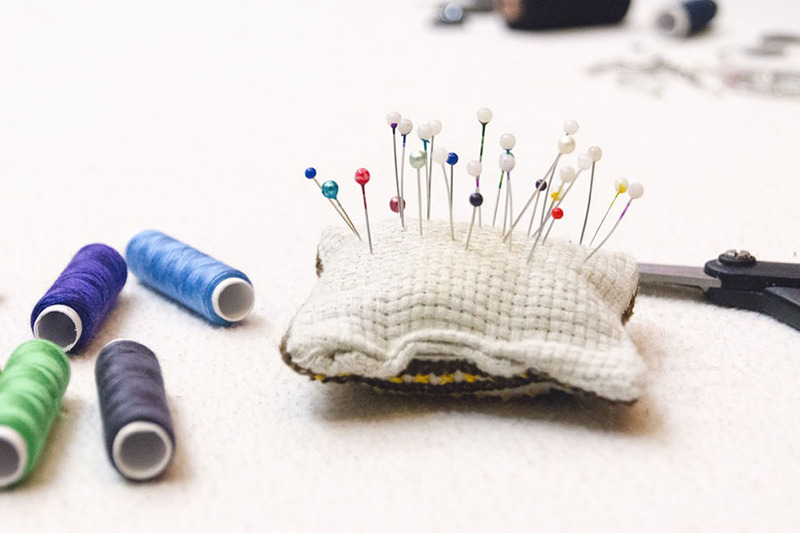 The best way to push yourself and continue your development is to learn alongside other sewing enthusiasts and that’s where local workshops and classes can be invaluable. Not only can workshops help you to develop and learn new skills, they are also great for meeting like-minded people who you can share ideas and tips with. You will find yourself leaving each workshop with a new vigor for sewing and full of new ideas and inspirations for future projects to work on. William Gee’s tailor-made sewing kits are on sale now! 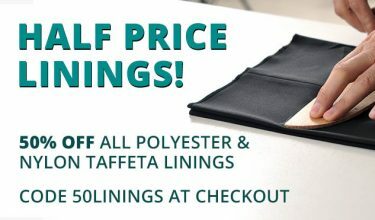 With all the professional tools you could possibly need, it’s the only way to get your sewing career off to the perfect start. What’s more, you’ll save over 25% and receive a WG tote bag absolutely free. So what are you waiting for? Check out the sewing kits here. 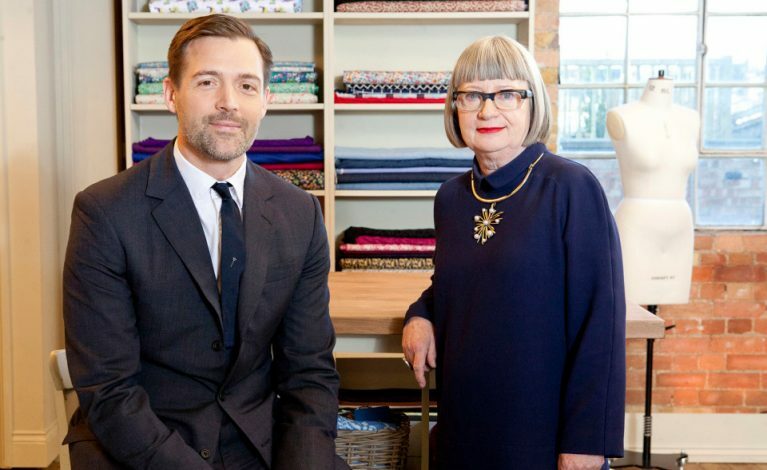 Charlene Mckinstry is the owner of Elizabeth Rose NI, who provide sewing materials and fabrics along with workshops to help enthusiasts improve their skills and develop their love of haberdashery.